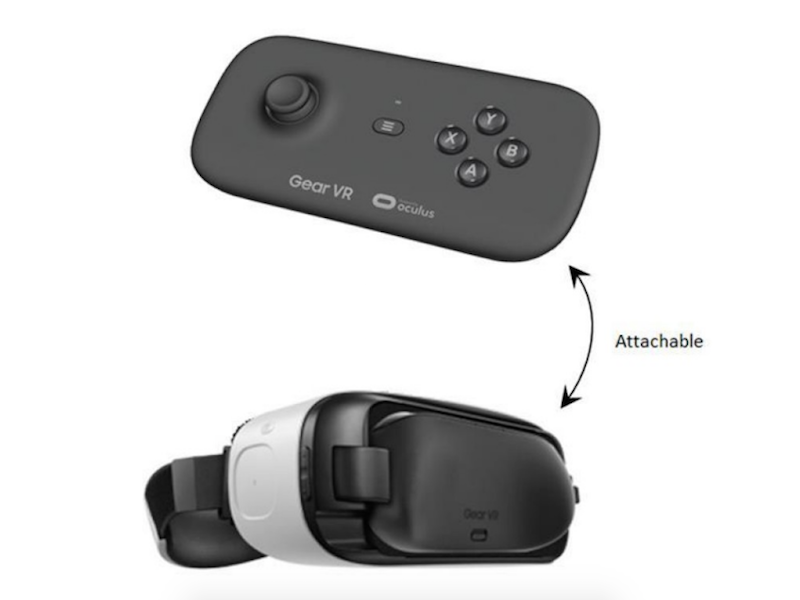 Earlier today, we reported that Samsung may be preparing to take the wraps off a new Gear VR, together with a dedicated controller, next month that’ll work with the much-anticipated Galaxy S8 and Galaxy S8 Plus, and now the one-handed controller (ET-YO324) has been spotted passing through the Federal Communication Commission (FCC) in the United States. As is usually the case, the accompanying documentation doesn’t shine a light on the functionality or specifications of the device. There is a sketch of the unit included, though, which gives us a (very) brief look at its design. We have to say, judging by the image, the Gear VR controller could easily be mistaken for a PlayStation Move handset. We just hope it doesn’t have the same glowing orb on the top. In all seriousness, we wouldn’t be surprised if the final product doesn’t resemble this sketch. Samsung’s previously submitted slightly off-base renders to the FCC that merely show where the battery compartment and certification details will be positioned on the device. We also don’t expect it to look like the attachable render (pictured below) that made the rounds last year, because — obviously — that’s a two-handed unit.